Ken Hughes’s Fatal Politics quotes from several recordings secretly made during the Nixon administration. To further explore these remarkable conversations, readers may use the links below to access audio and transcriptions of the White House recordings that are excerpted in the book. 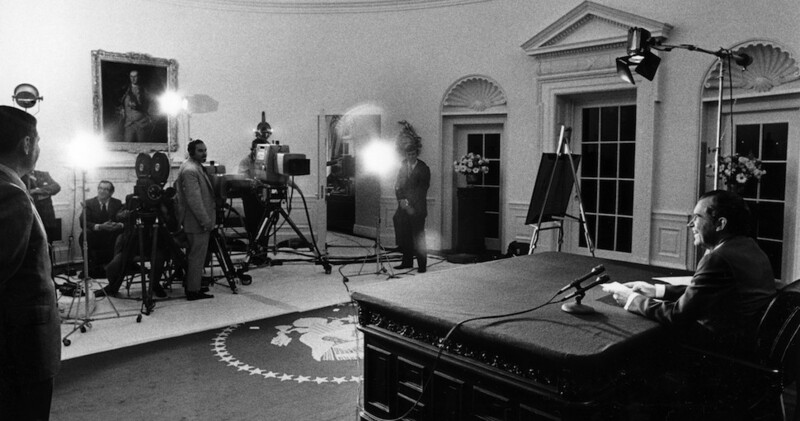 Fatal Politics: The Nixon Tapes, the Vietnam War, and the Casualties of Reelection, by Ken Hughes. University of Virginia Press, 2015. 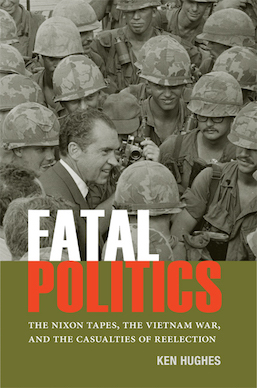 Fatal Politics is the sequel to Chasing Shadows: The Nixon Tapes, the Chennault Affair, and the Origins of Watergate, also by Ken Hughes and available from UVa Press. Ebook versions of Fatal Politics have contextual links to the following conversations. For the convenience of readers of the printed book, all of the available conversations are listed below, in order of the page(s) on which they are quoted.